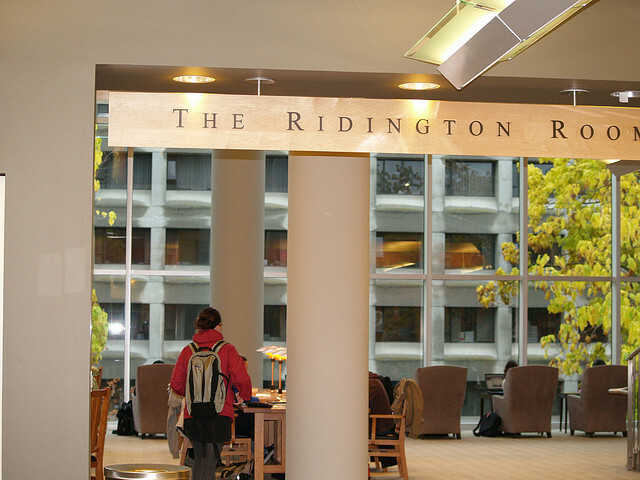 Happy new year, and welcome back to Rare Books and Special Collections’ series of blog posts featuring places in British Columbia based on the room names in the Irving K. Barber Learning Centre. 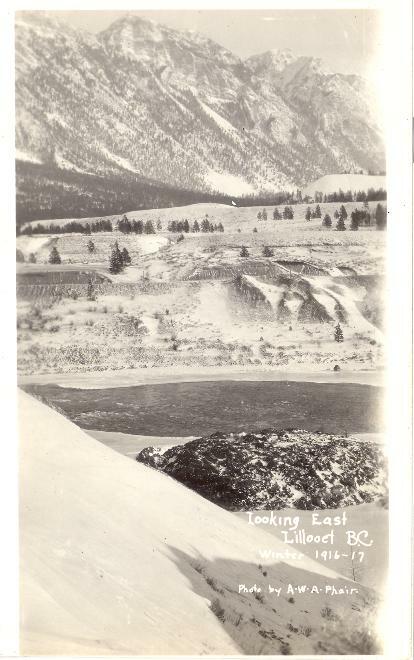 Our featured place for this post is Lillooet, which was founded as “Mile 0” on the Cariboo/Barkerville gold rush wagon trail. 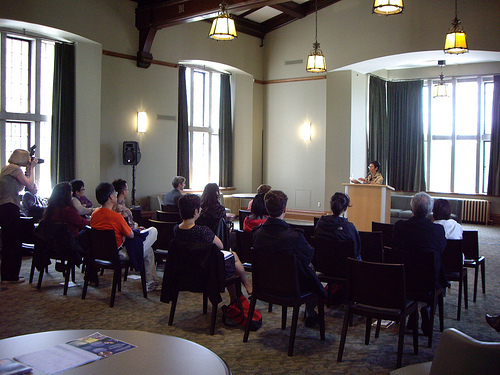 Located 340 km northeast of Vancouver, Lillooet is included in the traditional land of the St’at’imc first nation. 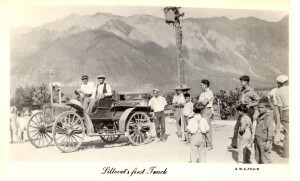 After the Gold Rush period, the main industries in Lillooet were centered around the railway, ranching, farming and forestry. 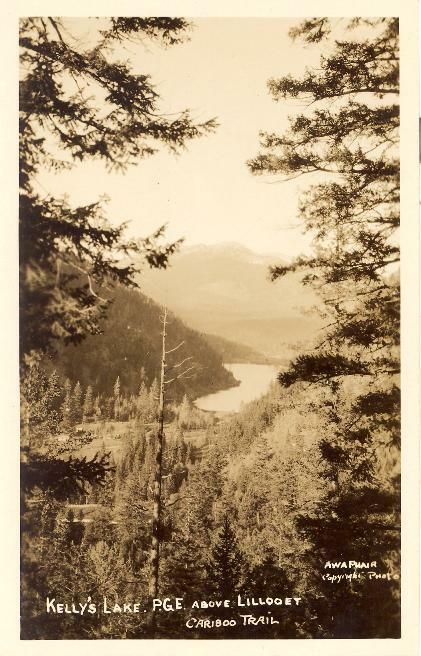 Our featured documents are three photographic postcards from the B.C. Historical Photograph collection at RBSC. 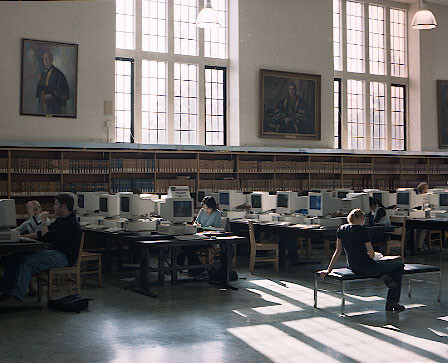 This collection can be searched through the Archives, Bibliographies and Reading Rooms section of the library catalogue, or on the RBSC site. 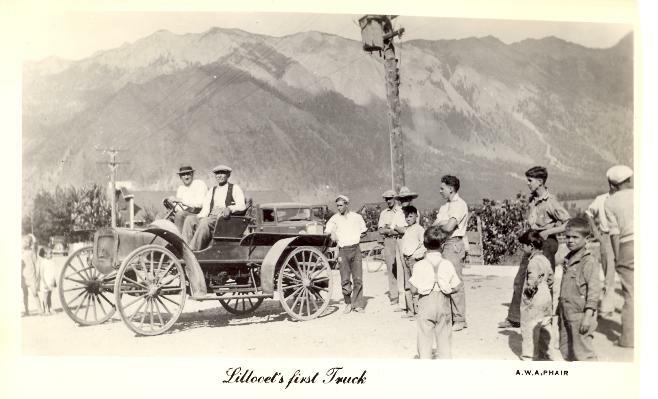 All three photographs were taken by the photographer Arthur Phair, and depict scenery around Lillooet, views from the Pacific Great Eastern Railway… and Lillooet’s first truck! 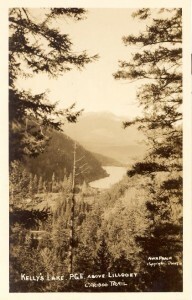 According to Camera Workers of British Columbia, Arthur Phair was a commercial photographer active in Lillooet from around 1920-1933. Camera Workers of British Columbia is a great (and free!) resource for identifying photographers in B.C. from 1858-1950. In the Irving K. Barber Learning Centre, the Lillooet room (#301) is part of the Chapman Learning Commons. 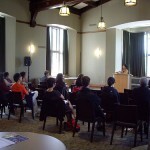 This beautiful room is a favorite for conferences and meetings. Interesting Lillooet fact: Lillooet’s Bridge of 23 Camels, opened in 1981 and named by contest, is named after 23 camels brought to B.C. during the gold rush period to use as pack animals. Sadly, the camels’ soft feet were not suited to the rough wagon trails, and they were reportedly stinky and difficult to manage. 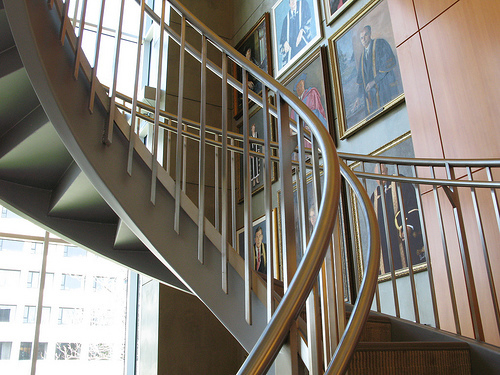 Most were subsequently abandoned to roam the B.C. wilds before succumbing to cold winters or hunters. 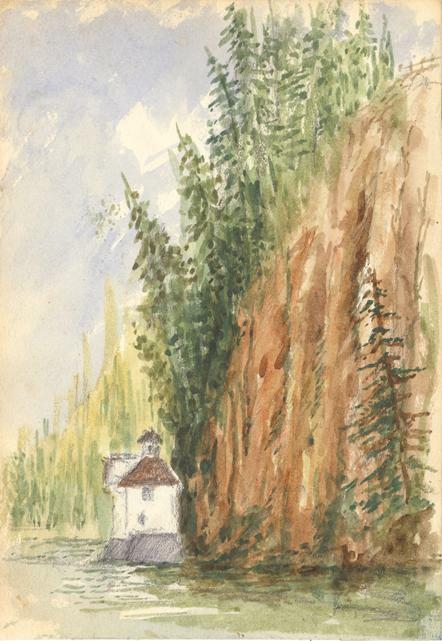 A small collection of drawings and paintings from turn of the century Vancouver has been recently catalogued at Rare Books and Special Collections. 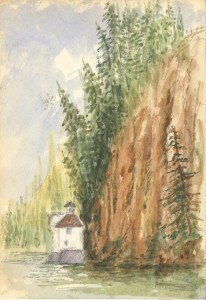 The Albert Lindgren fonds contains 37 small watercolour paintings and 9 drawings, dating from ca. 1900-1903. The paintings and drawings mostly depict Vancouver-area waterfront views, as Lindgren was a ship captain. 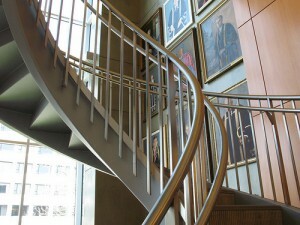 Archives will often collect works of art which document a specific place, culture or time period. 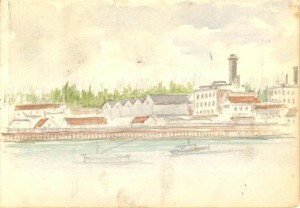 In the era before photography became so commonplace, a sketch or painting may be one of few records of what a place or landmark looked like. For example, the image below is an early depiction of the original Prospect Point Lighthouse in Stanley Park, before the seawall was built. On the other hand, sometimes a lack of contextual information or notes by the creator leave you wondering what it is exactly you’re looking at. For example, the image below: given the content of the rest of the collection, this is very likely a waterfront scene in the Vancouver area. 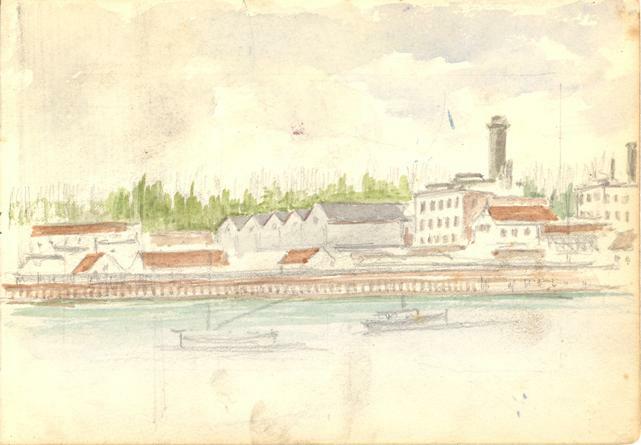 Possibly it’s Coal Harbour- if you think you know, leave a comment or email us at spcoll@interchange.ubc.ca and let us know! 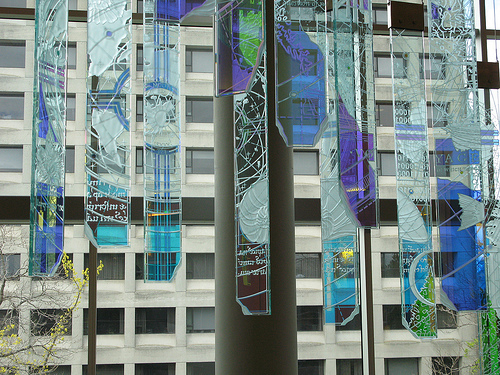 For a large Canadian documentary art collection, much of which can be viewed online, check out Documentary Art at Library and Archives Canada.